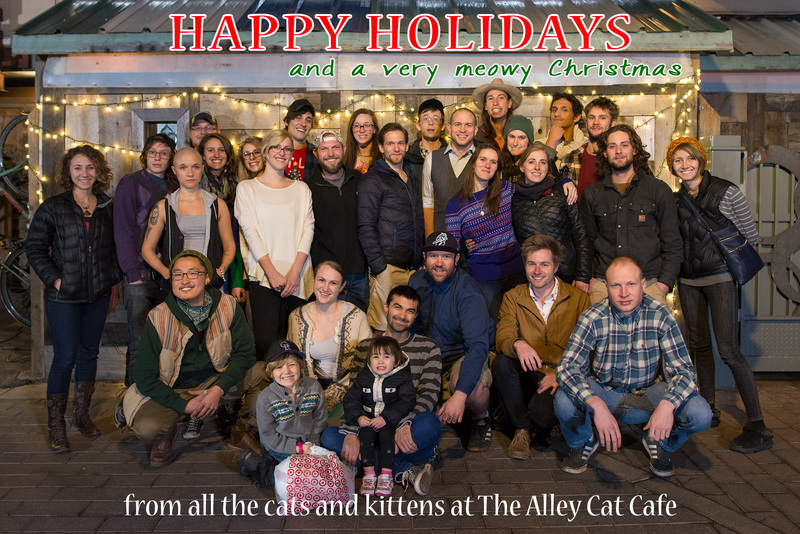 Alleycat Coffee House | Open 24 hours. Simply the best coffee and chai in Fort Collins. Welcome to Alley Cat Coffee House, Locally Owned & Operated in Beautiful Fort Collins Colorado! Check our facebook page for specials and news, and our upcoming shows and events.